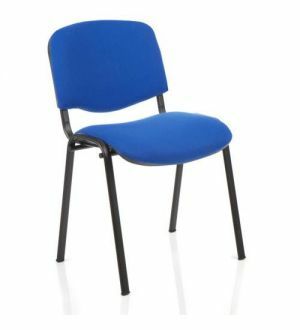 High quality red pattern banqueting chairs from Park Royal Office Furniture for every occasion, including weddings, parties, seminars and conferences. 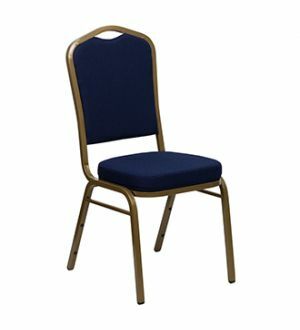 High quality red pattern banqueting chairs from Park Royal Office Furniture for every occasion, including weddings, parties, seminars and conferences. 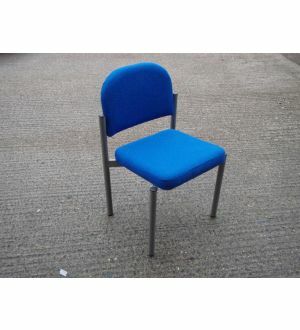 We have a great selection of red pattern banqueting chairs suitable for your next event. 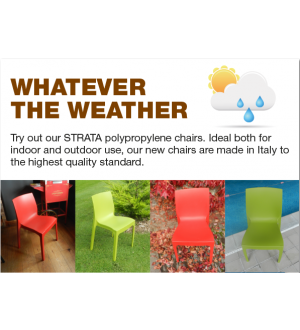 Bulk quantity discounts are available. 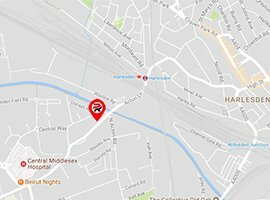 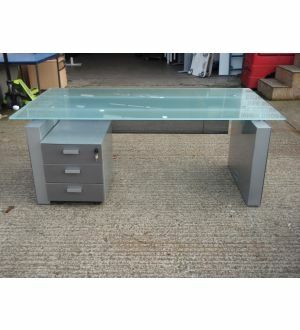 Please call us for details 020 8838 1500. 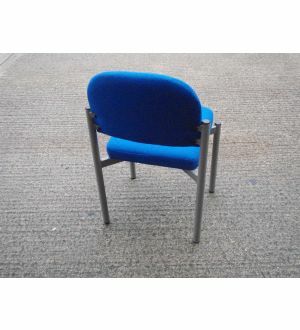 High quality banqueting chair choice for public areas to maximise your space. 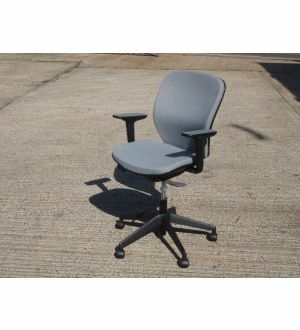 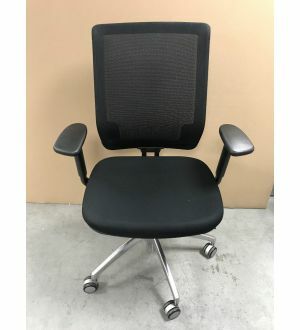 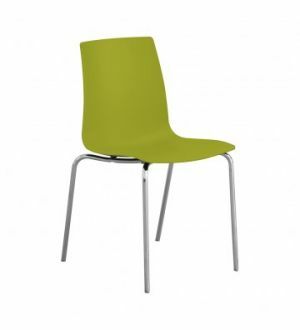 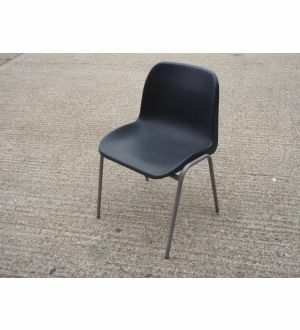 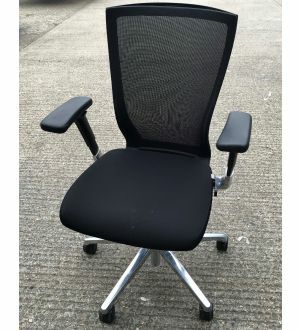 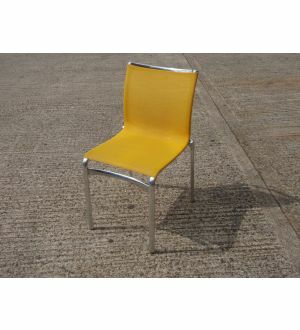 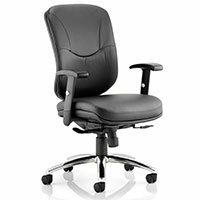 One of the best value but high quality stacking chairs with an aluminium frame and upholstered seat. 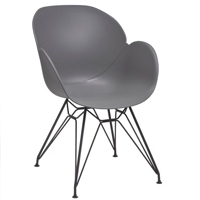 This stacking chair offers supreme comfort and style to the highest specification. 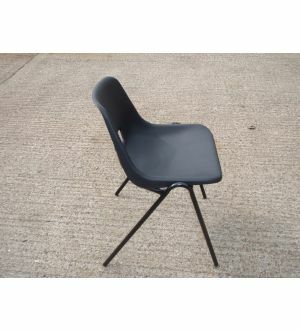 Available in a choice of two colours, red and blue. 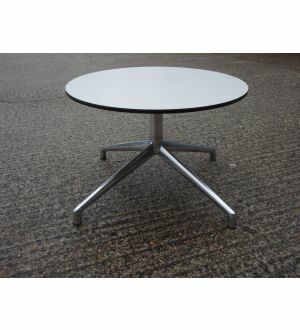 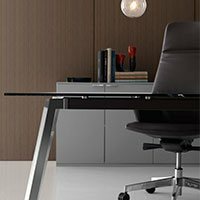 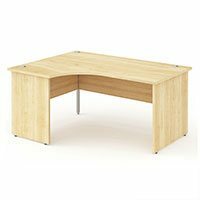 High quality choice for public areas to maximise your space. 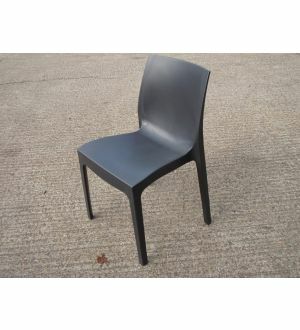 Banquet chairs for your next event In UK stock and available next day.